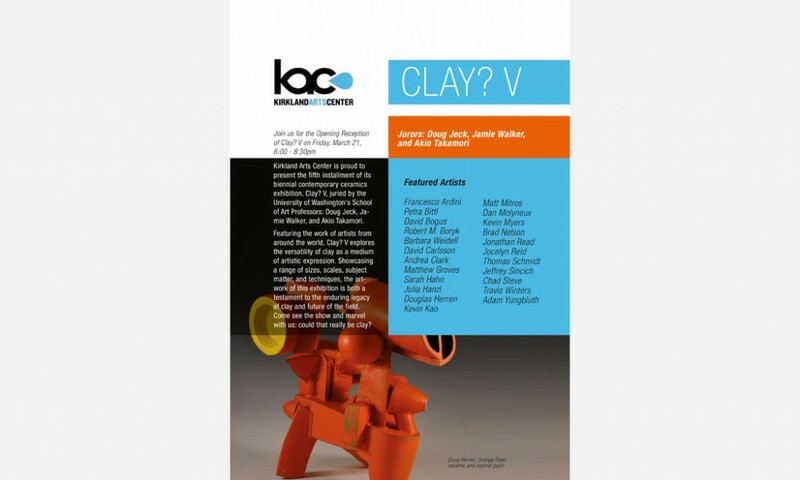 Featuring the work of artists from around the world, Clay? V explored the versatility of clay as a medium of artistic expression. Showcasing a range of sizes, scales, subject matter, and techniques, the artwork of this exhibition was both a testament to the enduring legacy of clay and future of the field. Could that really be clay?